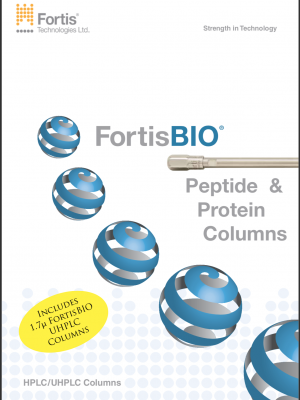 Fortis Technologies – Apex Chromatography Pvt. 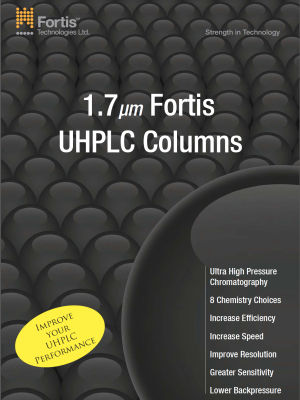 Ltd.
Fortis Technologies is a research driven company founded on Research, Development and Manufacture of the latest HPLC and UHPLC columns. 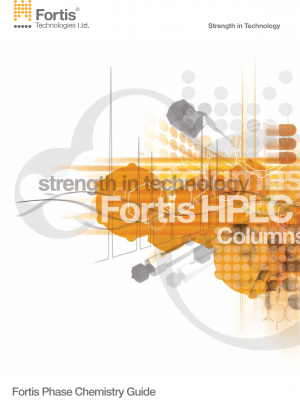 Established in 2005 to better meet the needs of the analyst in their chromatographic needs. 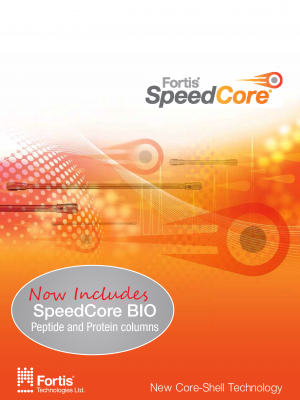 Constant growth has seen the introduction of new products on a regular basis. Technology is the key to our expertise, continous investment in expanding our core strengths, silica matrix manufacture, surface coverage development, hardware design and column packing techniques lead to our performance being at the forefront of industry standards. Trends in the industries that we serve are always inbuilt to the products we design, ensuring that the products meet and indeed exceed the customer needs. Manufacture of silica is at the core of our business, producing the very latest surfaces to which we then add our innovative bonding chemistries. 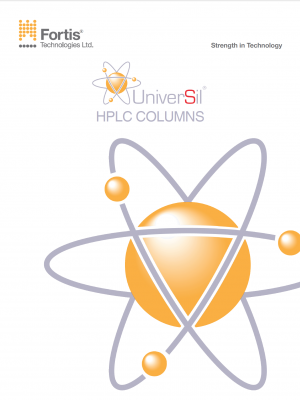 Full control of silica processes allows the ability to scale from UHPLC 1.7um particles upto 10um preparative scale particles. Only with this control can reproducibility and robustness of chromatographic methods be ensured.